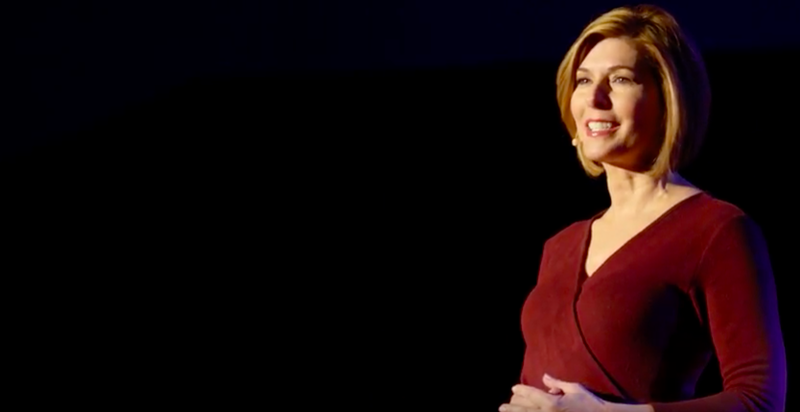 The long time investigative correspondent for CBS, Sharyl Attkisson did an excellent job of “fairly” building a timeline in the “Collusion against Trump” details on her website. If you really want to understand what we know so far regarding the Russian connections, it is worth at least skimming the points below. On a separate note, since I posted the PDF of GOP memo and video summary a few weeks ago, here’s the Democrat’s attempt at the same – Dem’s PDF — obviously there is a partisan taint to both. The U.S. intel community allegedly engaged in questionable surveillance practices and politically-motivated “unmaskings” of U.S. citizens, including Trump officials. June 9, 2016: Meeting in Trump Tower includes Donald Trump Jr., Trump campaign chair Paul Manafort and Trump son-in-law Jared Kushner with Russian lawyer who said he has political opposition research on Clinton. (No research was ultimately provided.) According to CNN, the FBI has not yet started up a second wiretap against Manafort but will soon do so. Dec. 8, 2016: Sen. John McCain meets with FBI Director Comey at FBI headquarters and hands over Fusion GPS anti-Trump research, elevating the FBI’s investigation into the matter. The FBI compiles a classified two-page summary and attaches it to intel briefing note on Russian cyber-interference in election for President Obama. After briefing, according notes made later by Rice, President Obama convenes Oval Office meeting with her, FBI Director Comey, Vice President Biden and Deputy Attorney General Sally Yates. The “Steele dossier” is discussed reportedly discussed. After Trump team briefing, FBI Director Comey meets alone with Trump to “brief him” on Fusion GPS Steele allegations “to alert the incoming President to the existence of this material, even though it was salacious and unverified…” Comes later says Director of National Intelligence Clapper asked him (Comey) to do the briefing personally. Approx. Jan. 21, 2017: FBI renews wiretap against Carter Page. Approx. April 21, 2017: A third FBI wiretap on Carter Page is security approved. Feb. 2, 2018: House Intelligence Committee (Nunes) memo is released. It summarizes classified documents revealing for the first time that Fusion GPS political opposition research was used, in part, to justify Carter Page wiretap; along with Michael Isikoff Yahoo News article based on the same opposition research.